When you are making a video, one of the most important issues that you will need to consider is lighting. The lighting effects that you employ will inevitably have a significant impact on the final production. In this article, after demonstrating why video lighting is so important, we will outline the basic lighting techniques and look at some of the principal video lighting effects that they create and which are regularly used by professional video producers. In simple terms, lighting is required in video production because the video does not respond to light in the same way as the human eye. Simply using natural light would not produce the same image that your eyes can see and but would, instead, produce an unattractive image, with ironically, an entirely unnatural appearance. 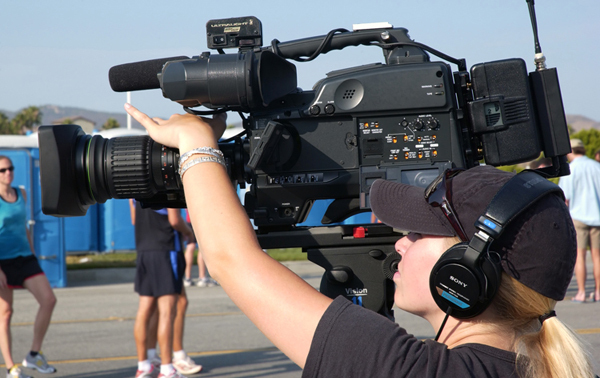 The main purpose of video lighting, therefore, is to permit the camera to “see” what your eyes see. Of equal importance, lighting creates the ambience of the production, making the characters and locations sympathetic to the desired mood. 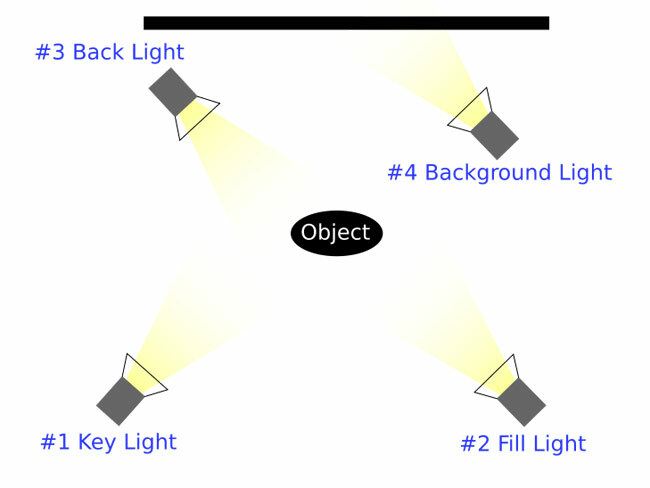 As its name suggests, three point lighting is composed of three lights, the key light, the fill light and the back light. There are three types of key lighting, low key, high key and a combination of the two. Low key lighting creates a shadowy effect, high key lighting creates a brighter more “fun” effect whilst a combination of the two creates a mixed effect, with part of the shot being bright and prominent whilst the background is dark and shadowy. The fill light is relatively soft and reduces the shadows that are produced by the much brighter key light. Back lighting illuminates the subject of the shot from the rear. This can create a glowing effect around the edges of the subject. Back lighting is also employed to create a halo effect, a mystery effect or to increase intensity. 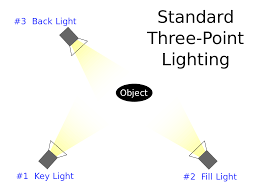 Four point lighting consists of the three lights from the three point system with the addition of the background light. This light is used primarily to create the effect of depth to shots. This is another commonly used lighting technique. It involves lighting of the shot from above, creating the effect of lighting the upper areas of the subjects of the shot. Another frequently used technique, under lighting, involves lighting the subject of a shot from below and is frequently employed to create a haunting effect. The softer the light that is used the fewer shadows are produced. The softest lights will result in no shadows at all. Conversely, if a harsh light is used, strong, clearly defined shadow will be produced. To generate a hard light effect, the light is generated from small sources, whereas soft lighting effects are generated from large ones. 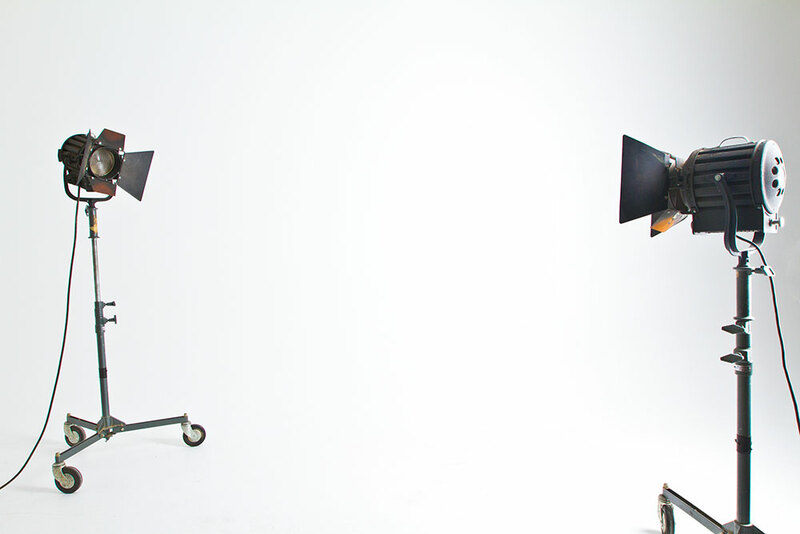 The issue of lighting is one of the keys to producing a successful video. It is therefore important to carefully discuss your lighting requirements with an experienced video production company like The Jigsaw before embarking on your video project.